When Alcatel first announced its 5, 3v and 1x series of smartphones at CES 2018, the company left out vital information related to each series of device’s specific technical specifications. At the company’s 2018 Mobile World Congress press conference, Alcatel finally revealed additional details about its 2018 line-up of smartphones, including full technical specs for each device. It’s worth noting that some questions still remain, particularly regarding Canadian pricing and availability. 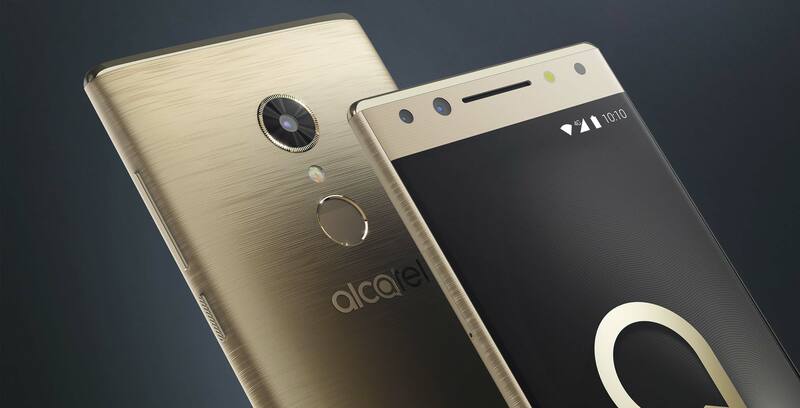 It’s likely that some of these devices, particularly the Alcatel 5, will make their way to Canada. We’ve reached out to Alcatel for additional information. The Alcatel 1X features a 5.3-inch 960×480 pixel display with an 18:9 aspect ratio. Internal storage comes in at 16GB, though it’s also expandable to up to 32GB, according to Alcatel. On the camera side of things, the 1x features an 8-megapixel front shooter and a 13-megapixel rear camera. Finally, RAM amounts to 2GB, says Alcatel. The 1x’s processor is an MT6739 Quad-Core 1.28Ghz SoC, with the device’s battery coming in at 2,360mAh. 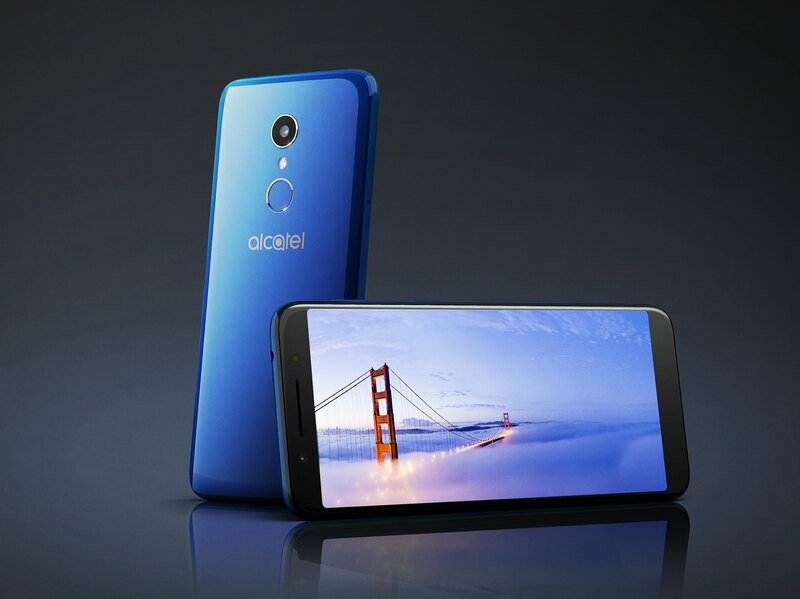 Alcatel says the 1X is its most affordable 2018 smartphone, with a price tag of 99 Euros (approximately $153 CAD). The Alcatel 3 series, on the other hand, is a little more varied. 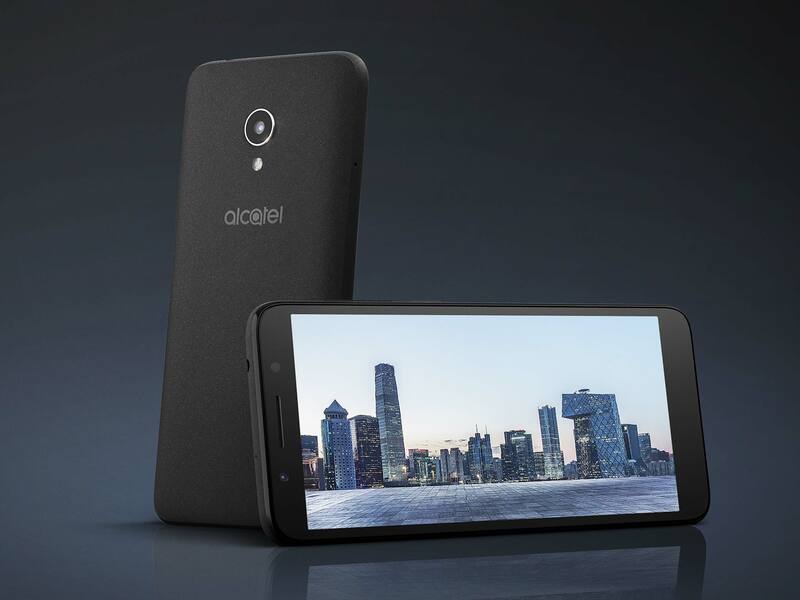 The standard Alcatel 3 features a 5.5-inch 1440×720 pixel display with an 18:9 aspect ratio. Just like the 1x, the phone also includes 16GB of internal memory that can be expanded, though in this case up to 128GB. RAM measures in at 2GB and the phone’s processor is MT6739 quad-core silicon. The phone’s rear camera comes in at 13-megapixels, with the front shooter sporting 5-megapixels. The Alcatel 3 Series is priced at 149 Euros, which comes to approximately $231 CAD. The Alcatel 3V features a 6-inch 2160×1080 pixel display. The Alcatel 3X includes a 5.7-inch 1440×720 pixel display. The 3X is set to only be available in “select markets” and will sell for $179 Euros (approximately $278 CAD), while the 3V costs 189 Euros (about $293 CAD). Every Alcatel 3 Series device features a 3,000mAh battery. Finally, the Alcatel 5, the manufacturer’s flagship offering for 2018, comes in at a more expensive 300 Euros (approximately $465 CAD), putting the handset firmly in the mid-range price category. 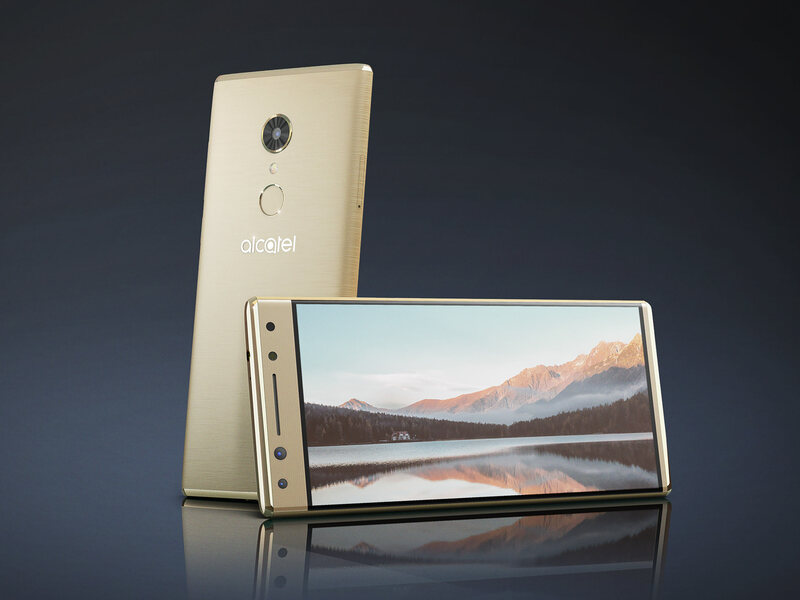 Alcatel says the smartphone features a “metallic unibody design” that includes a “bezel-less display.” More specifically, the Alcatel 5 features a 5.7-inch 1440×720 pixel screen with an 18:9 aspect ratio. The handset comes in two variants: either 32GB of internal storage with 3GB of RAM or 16GB of internal storage and 2GB of RAM. The phone’s storage is also expandable up to 32GB. In the camera department, the 5’s selfie shooter is 12-megapixels, while the front shooter comes in at 13-megapixels. The device’s battery measures in at 3,000mAh. The 5’s processor is a MT6750 Octa-Core Soc. Along with the companies new series of smartphones, Alcatel is also releasing two new Android tablets: the 7-inch Alcatel t7 and the 10-inch Alcatel t10.